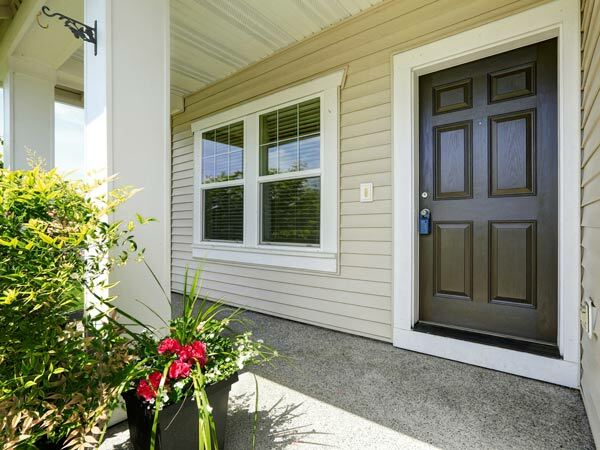 The program at Upright Home Inspections has been designed to assure you a thorough, easy-to-understand overview of the conditions of the home you are about to purchase. Buying a home is not something you do every day, and we provide the information you need for peace of mind. There are numerous benefits of choosing to work with us. We assure the inspection of, and report on, over 400 items. In addition, we deliver a detailed report to you before we leave the house, we point out major and minor deficiencies to give you the complete picture on your new home’s condition, we identify any major expenditures coming up so you can budget these potential expenses, we identify any potential safety hazards present, we show you how various systems work, and we review and explain the conditions found. 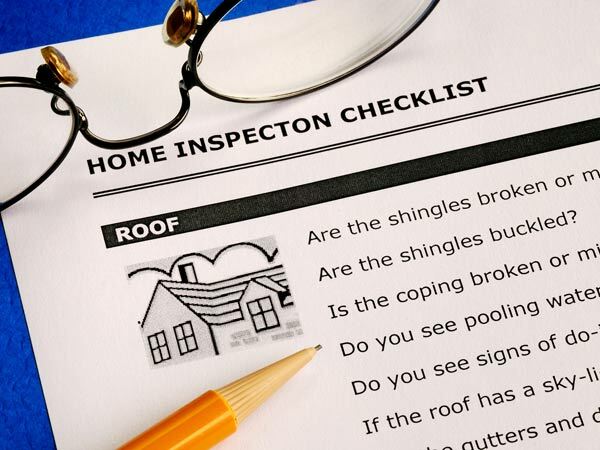 In a typical home inspection, we cover external conditions and surfaces, roof, attic, insulation, ventilation, plumbing and electrical systems, appliances, heating and cooling systems, foundations, slabs, floors, walls, ceilings, garage, and driveway.